Make the 90-minute investment to consider career thinking and college planning for your kids. Tolles Career and Technical Center serves the following school districts: Dublin, Fairbanks, Hilliard, Jefferson, Jonathan Alder, London, and Madison-Plains. 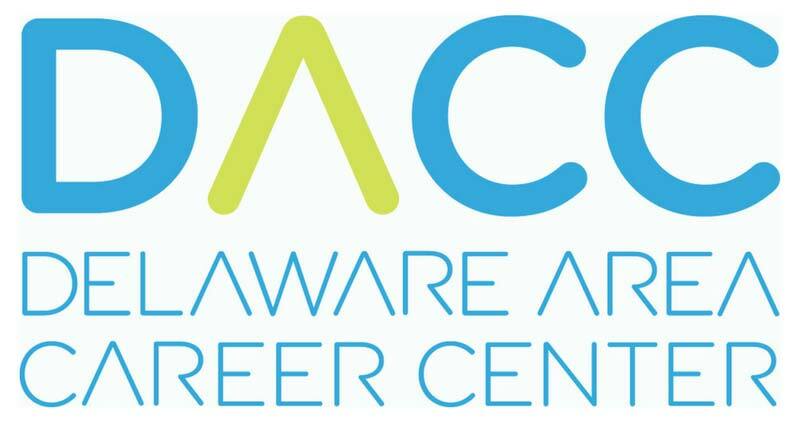 The Delaware Area Career Center serves the following school districts: Big Walnut, Buckeye Valley, Delaware, Olentangy, Westerville, and Worthington. The Winter 2019 season is over. What great conversations we had! 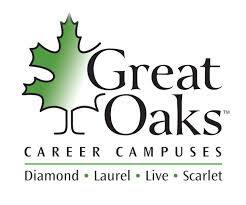 Stay tuned for more dates with Great Oaks Career Campuses. Click to sign up for our newsletter to stay informed of upcoming dates. Great Oaks Career Campuses serves 36 different school districts including Clinton-Massie, Fairfield, Forest Hills, Indian Hill, Loveland, Mason, Miami Trace, Norwood, and Sycamore to name a few. Eastland-Fairfield Career and Technical Schools serves 16 school districts in Franklin, Fairfield, and Pickaway counties including Gahanna, Groveport, New Albany, Pickerington, and Reynoldsburg. The pathway to college today is flexible. Families need to investigate all the options, including your area Career Tech programs – they are likely NOT what you think! At The Core works with various career tech schools like Tolles, Delaware Area Career Center, Great Oaks Career Campuses, and Eastland-Fairfield Career and Technical Schools to spread knowledge to families about their programs. “I am glad you are doing these sessions with Tolles…I attended one of these when my now senior was a sophomore, and it helped me decide to let my son attend Tolles. “I almost didn’t go to the coffee talk but am so grateful that I did…I attended Beth’s informational meeting several years ago and was very impressed with the DACC presentation. My daughter is now a junior in the Digital Design program and absolutely loves it. The atmosphere is more like college than high school which really appeals to her. The teachers are wonderful — very knowledgeable and encouraging. She has gained so much self-confidence through her participation in a student organization and got her first paying job in her field of study. Today’s career tech programs provide an extension of the college-prep curriculum available to your student with the added bonus of free college credit and industry credentials. Beth Probst and representatives from area college/career schools partner to facilitate a discussion with parents of 6th to 10th grade students (6th to 9th grade at spring chats) about all the programs offered and how these experiences lead to future benefits to both college and career!